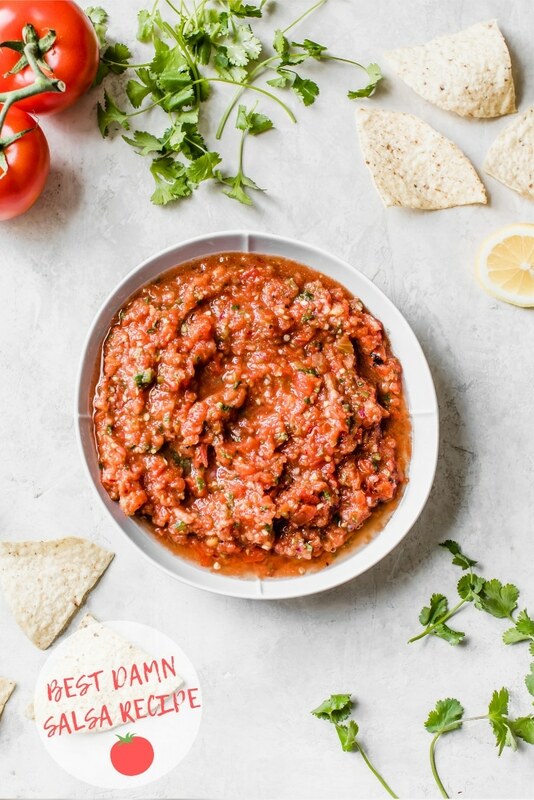 Home » All Recipes » Appetizers & Snacks » Best Damn Salsa Ever! Are you sitting down? Because I’m sharing the best damn salsa recipe, with you today! If you’re a salsa person and I know you are, you have got to give this delicious homemade salsa recipe a try. The bright, fresh dip is absolutely irresistible! 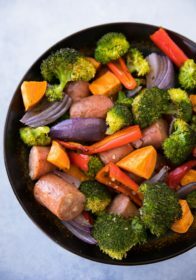 It’s loaded with delicious, vibrant flavor and it comes together in less than 5 minutes. This post was originally published on 6/15/2015. 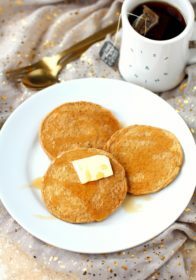 It was republished on 4/1/19 with helpful recipe tips and new photos. Chips and salsa are a staple in the Lee household. Especially, for my husband it’s an everyday occurrence. 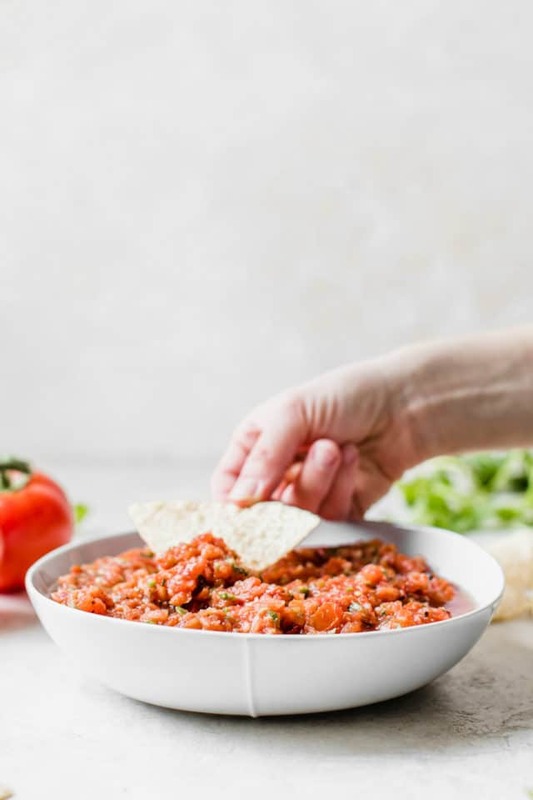 There are a few store-bought brands he’ll eat, but nothing quite compares to the deliciousness of this homemade salsa recipe. 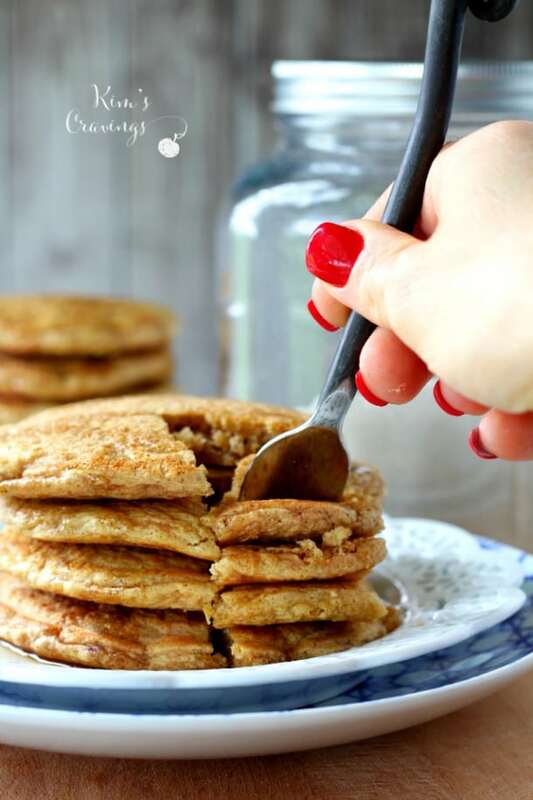 It’s so easy to make and one of the most popular recipes on the blog, with great reason! This recipe makes a large batch – plenty to fill tacos, top omelets, mix into salads and for chip dipping. Our go-to chip for pairing with this salsa is Food Should Taste Good Multigrain Tortilla Chips. They have the perfect amount of salt and flavor. Even our picky kids love them! This is not sponsored it’s just a favorite. We always grab a big bag at Costco, but they can also be found at most grocery stores. 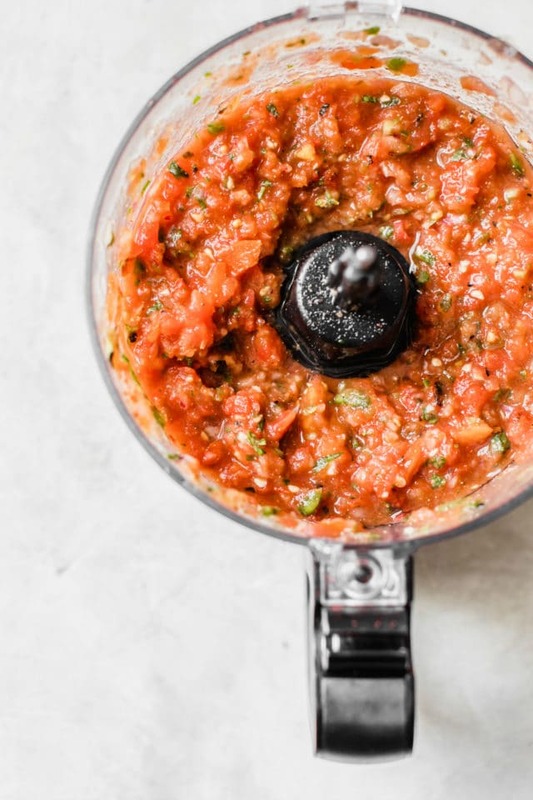 Making homemade salsa is super easy with the use of a blender or food processor. 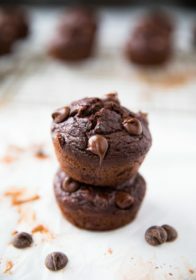 I always use a food processor, so that the ingredients are more evenly dispersed, but a blender will do the trick too. Pulse it just a few times, we want the onion, garlic, tomatoes and cilantro to get chopped up, but still be chunky. And you may need to pulse, stir and then pulse again, to get all ingredients evenly diced. This recipe has all the classic salsa ingredients – tomatoes, jalapeños, onion, garlic and cilantro. 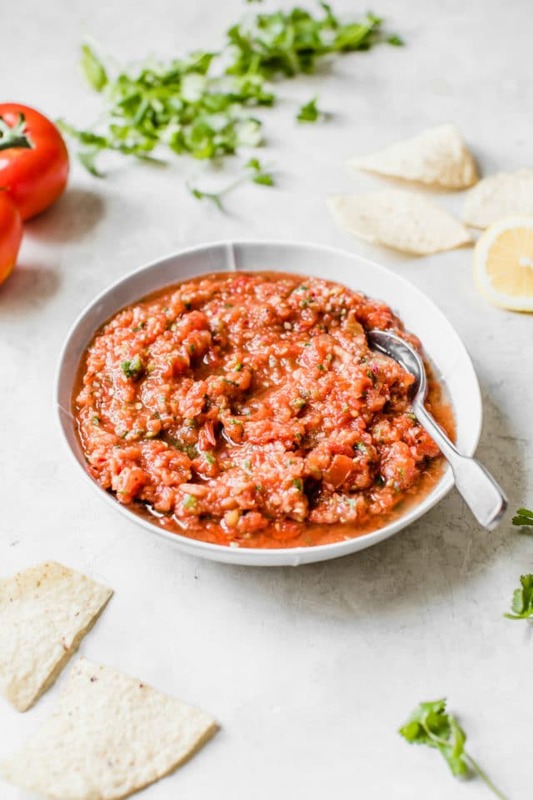 Garden tomatoes are the star of the show in this salsa, but if you’re not lucky enough to have a garden full of tomatoes, I suggest buying your tomatoes from a Farmer’s Market. You’ll be surprised what a difference in flavor it makes. 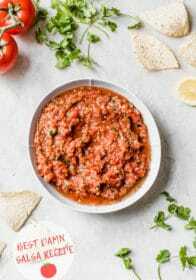 If you’re looking for a roasted flavor, try my Best Damn Roasted Salsa Recipe and if you only have cherry tomatoes on hand, you’ll love this Fire Roasted Salsa Recipe. We personally LOVE cilantro, but I know genetically some people think it tastes like soap. If you’re unlucky enough to not like cilantro, simply leave it out. This recipe will work just fine without it. I used red onions, here, but we’ve used white and yellow onions with great results. Adding the ingredients to the food processor. I suggest adding the garlic, jalapeño and onion first. This ensures that they will all get chopped up evenly and the tomatoes won’t get too soupy. Adjust to taste. The best thing about homemade salsa is that you can customize it and make it your own. The measurements are just a guide – add more or less of the specific ingredients as you prefer. Start with a small amount of salt and cumin and add more to your preferred taste. Leave out jalapeño seeds, if you’re sensitive to spice and add more jalapeño to add more kick to this recipe. Use lemon or lime. We usually use whichever we have on hand and love both. Start off with a small amount and add more later until the salsa has the flavor you’re going for. My tools. I’ve had this Cuisinart food processor (<–affiliate link) for years and even after many batches of nut butter grinding, it’s still going strong. Salsa recipe for canning. 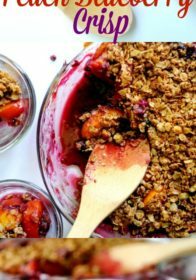 This recipe works great for canning! Last summer, my husband canned a ton of jars of this salsa and we had fresh garden tomato salsa all through the fall. We bought this canning kit and these large glass jars from Amazon and he watched several YouTube videos for instructions. He kept the recipe the same other than the canning part. In the comments, below, you’ll see that readers have also had success with canning this salsa recipe. WATCH THE VIDEO, BELOW, TO SEE HOW EASY THIS HOMEMADE SALSA RECIPE IS TO WHIP UP! This homemade salsa recipe is absolutely irresistible! 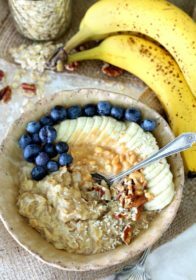 It's loaded with delicious, vibrant flavor and it comes together in less than 5 minutes. 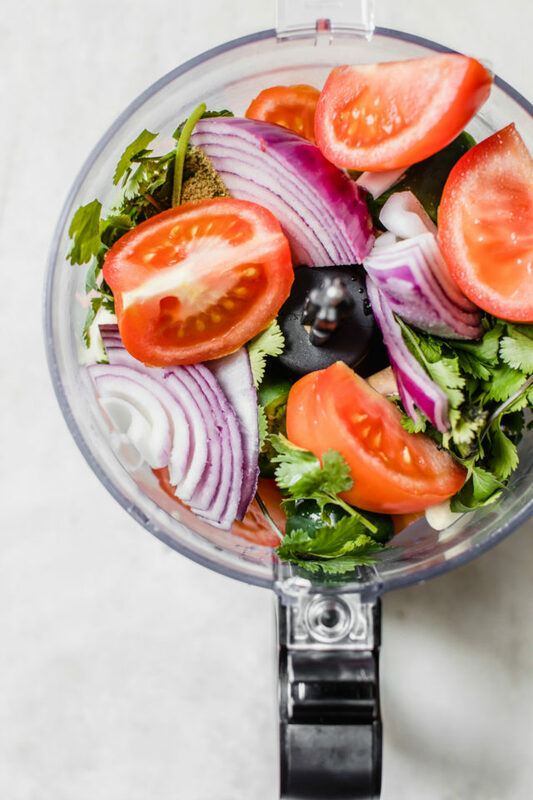 Add all ingredients to the bowl of a food processor. I like to add in the jalapeños, onion and garlic first and then the cilantro and tomatoes, so the tomatoes do not get too soupy. Pulse about 10 or so times and until all ingredients are combined and diced, but be sure to stop before the salsa becomes too soupy. Taste the salsa and add more ingredients as desired. I would advise stirring in the extra ingredients, not pulsing in the food processor. The salsa will become too soupy, quickly. I prefer to refrigerate salsa for 1 day prior to serving to allow the flavors to marry and meld. Salsa will keep for about 1 week in an airtight container or jar in the fridge; however, it's never lasted that long in this household. *4 jalapeños may be too much for some. Consider adding fewer if you are sensitive to heat. Photos by Erin at The Almond Eater. You must have read my mind! My garden is busting with tomatoes and I made salsa today. My recipe is similar to yours. Delicious! Ours is too! Salsa is the perfect way to make use of all of those tomatoes! This salsa does look pretty good! But I definitely need to make the recipe to test out your claim of it being the best ever.. Thanks for sharing your salsa recipe. I made it last night and it was oh my so delicious! Love it! I could eat it with a spoon. Happy Wednesday! towe. Thanks so much for commenting. I’m so glad that you enjoyed it! I can’t believe how hot this is even when I cut the jalapeños in half and only left the seeds of one chilli! Maybe no seeds next time for this lightweight! Thanks for sharing. Thanks so much, Kristine! I’m so glad that you loved this salsa as much as my family does. Oh my goodness!! This looks and sounds so delicious! I am going to have to go get some cilantro and some tomatoes from my mom’s garden…I can’t wait to try it! I’m so glad I saw it pinned on Pinterest! Hope you get a chance to give it a try. It’s so delicious with fresh garden tomatoes!!! I’ve never made salsa before but wanted to after I got some tomatoes from a family member. I just did a search on pinterest and this one came up. I made it today and you’re right, it’s the best damn salsa ever!!! My kids, who are little (6, 4 and 2), could not stop eating it. I had to share with a neighbor and she said it’s the best one she’s tried. Thank you! This is my new go to recipe for salsa! ive never made salsa before. Should I peel the tomatoes or leave the skins on? Leave the skin, you’ll never know it was there. Enjoy! My mom and I love your salsa! We would like to jar it because our garden has produced some much this year and we’d like to be able to enjoy it year around! If we do jar it, do we need to add vinegar or some type of preservative? We noticed that when we made it, it lost it’s power after about a week. Have you ever jarred it before? How long does it keep in the fridge?? I MADE THIS WHEN MY SON WAS HOME FROM COLLEGE DURING WINTER BREAK. IT WAS A HUGE HIT. HE IS COMING HOME THIS WEEKEND AND REQUESTED THE SALSA. CAN’T WAIT TO TRY IT WITH FRESH GARDEN TOMATOES THIS SUMMER. THANKS FOR THE GREAT RECIPES!! That’s awesome! Thanks so much for your comment! It is especially delicious with garden tomatoes… I can’t wait either! Are you peeling the tomatoes before putting them in processor? Haha… I love it! I will definitely try lime next time, but I don’t think my husband will let me leave the cumin out. He loves that stuff. Glad you enjoyed the recipe and be sure to try it again when you can get garden fresh tomatoes! This is very similar to the salsa I make. I use a combo of Anaheim and jalapenos, which I char on the stove or the grill. I also add a few splashes (I don’t measure either) of red wine vinegar, a splash of olive oil, and half a splash of liquid smoke. Almost like Chevy’s salsa. Love those ideas! I definitely need to try some other pepper varieties. Kim, is this salsa ok to can? This is my first year to can & 2nd for garden (first year garden has done good!). I’m sure it would be fine to can as long as you know what you’re doing when it comes to canning. I think there is a specific process you have to go through with the cans. I’m sorry I’m not more help, but I’ve never tried canning. Every year I tell myself I’m going to can salsa, but I never get around to doing it. I would google canning salsa, so at least you know the process. Good luck! Can I store this in my fridge? How long? Yes, ours usually doesn’t last much longer than a week, but I think it would be okay to keep for two weeks or so. Enjoy! this recipe is very good and definitely has a kick. Can this be frozen? This Hispanic has tried making salsa before with all of them fails! I don’t know how, lol, but I did in the past. I found your recipe and I was thinking somehow I will fail this one too, NOPE not this time. Your recipe is so good, the jalapeños I had were extra big so I only added one. Thank you thank you thank you for helping me achieve the best tasting salsa! So greatful for you sharing your recipe! That is so awesome and thank you so much for your comment! Be sure to try it again when you can get your hands on garden fresh (or farmer’s market) tomatoes this summer!! Just made this salsa with only a few tweaks. My jalapenos were huge so I cut them back to two, deseeded half of one. The end result packed a punch so maybe I’ll deseed a full one, or both, next time. I also used lime juice instead of lemon and 3/4 the amount of onion (used white). Oh, and I didn’t add the cumin. Even before letting the flavors marry in the fridge, the salsa tastes awesome and so FRESH! I’ll post a pic to Pinterest. Thanks so much for your comment! I love your variations and I’m so glad you enjoyed!! I made this Salsa for a family BBQ, it was gone by the end of the day and I received many compliments. I just made my second batch to serve to company tomorrow night! 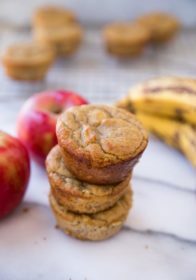 Great easy recipe!!! I saw the question above, but I was wondering if anyone has tried to can this salsa recipe? If you have did you make any changes? I’ve made this salsa several times this summer and my whole family loves it but wanted a salsa recipe I could can but wasn’t sure if this recipe was able to be canned or not, so I found a different recipe to try and it’s no where close to as good as this one. When your husband canned this recipe did he not he to add any vinegar or anything to it? And when he canned it I’m assuming he cooked it for a little while before adding it to the jars? Thanks for the awesome recipe! I’m so glad that you enjoy the salsa!! When my husband canned the salsa he did not add anything (like vinegar) to the salsa. He did bring it to a slight boil before adding it to the jars. He used the water canning method and just looked up a tutorial on youtube. Good luck! I canned your recipe last summer and the salsa is as good this now as when I canned it. I’m looking forward to making it again in a few weeks when my tomatoes peak. Great recipe! I love hearing that!! We did the same and has been wonderful having homemade salsa even after the tomatoes are no longer. What about freezing the salsa? I’ve never tried this, but I would think it would work fine since freezing marinara always works for me. Let me know if you give it a try. How many people will this salsa feed? I am having around 12 people come for my party. So I want to make sure I have plenty! It makes one large 32 ounce mason jar full. I think it would be plenty if you’re serving other appetizers and/or dips, but if not you might want to make two servings. Been making this Salsa since last year and love it! Going to try my hand at canning this week. I went with your suggestions on the equipment from Amazon. Can’t wait to try it! I may even try the lime juice as was suggested since I do prefer lime over lemon. Thank you! Canned my first batch 2 weeks ago and canning another tomorrow. First batch I was worried as I put the jars in the hot water way to early and they sat in it for 30 minutes before it came to a boil then another 15 before I could remove them. They had a yellowish liquid in the bottom but I found out that is pectin that cooked out of them since they sat so long. I just shook the jar up and broke the seal the other day on one and it still tasted great. Tomorrow I won’t let them cook so long in the canning pot. Good to know. I hope it turns out tasty anyway! I use about 6, give or take. Enjoy! This is so amazing!! 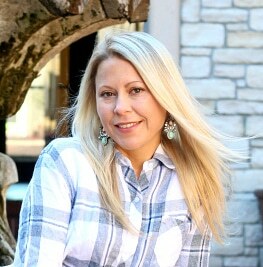 Just posted on my blog!!! Thanks for the recipe! Hi! This salsa looks amazing and I plan to make it today! I have two questions before I get going. First, what size food processor do you use and do you think red onion would work or would it be too strong? Red onion will definitely work. I’ve used it many times. My food processor is a 7 cup and anything around that range would work.